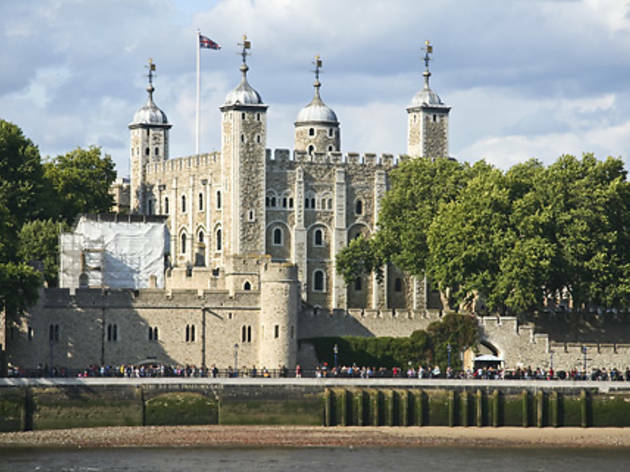 From royal-themed walks and tours, to castles, palaces and events to mark the Queen's birthday, Time Out's guide to royal London has everything you need to know to have a right royal time. 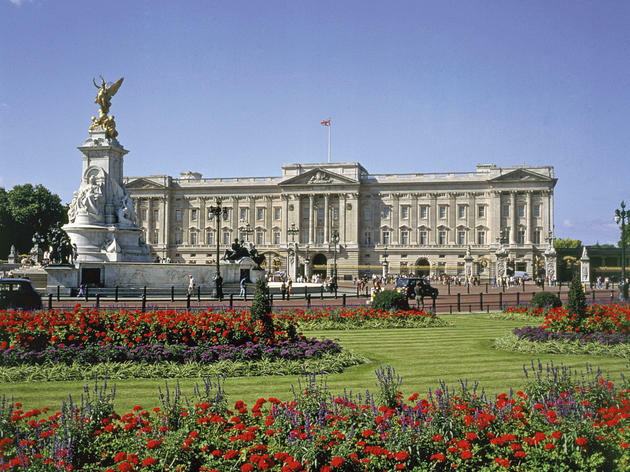 As the home of the Queen, the palace is usually closed to visitors, but you may view the interior for a brief period each summer while the Windsors are away on their holidays. 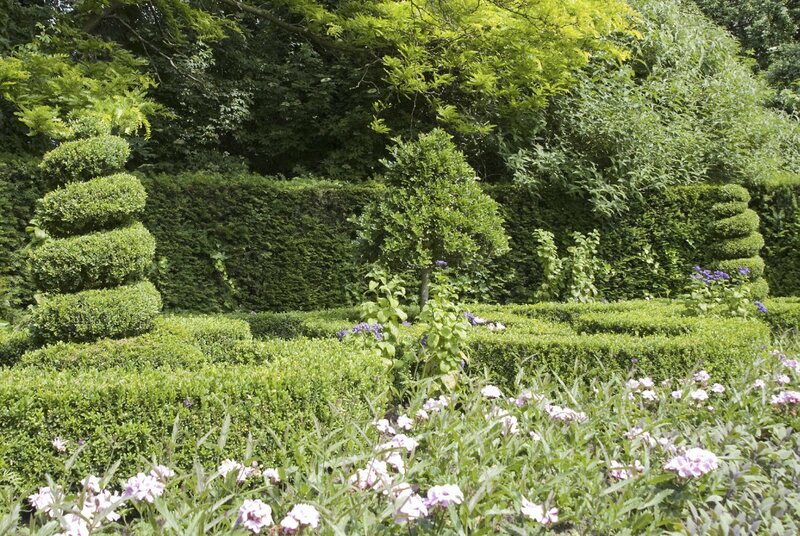 You'll be able to see the State Rooms, still used to entertain dignitaries and guests of state, and part of the gardens. There is also a café. 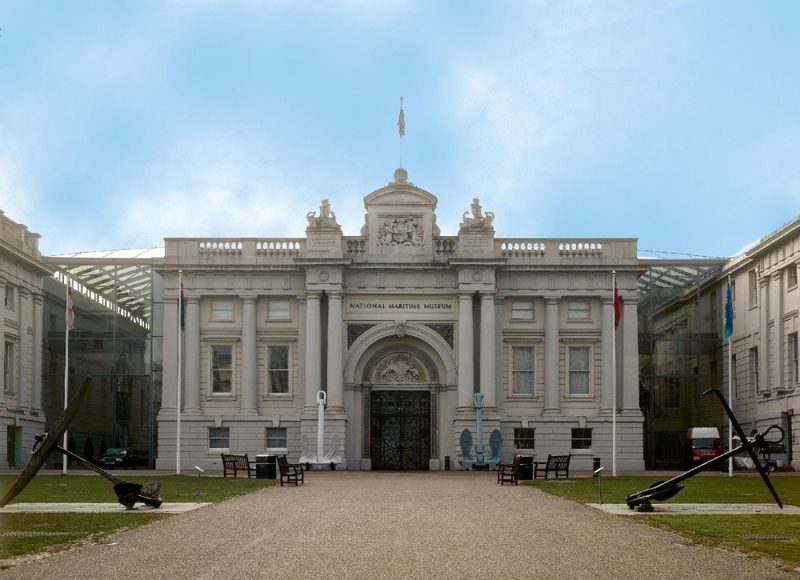 At any time of year, you can visit The Queen's Gallery to see her personal collection of treasures, including paintings by Rubens and Rembrandt. Acquired by William and Mary in 1689, Kensington Palace was radically altered first by Sir Christopher Wren and again in the reign of George I, when William Kent added the intricate trompe l'oeil ceilings and staircases. 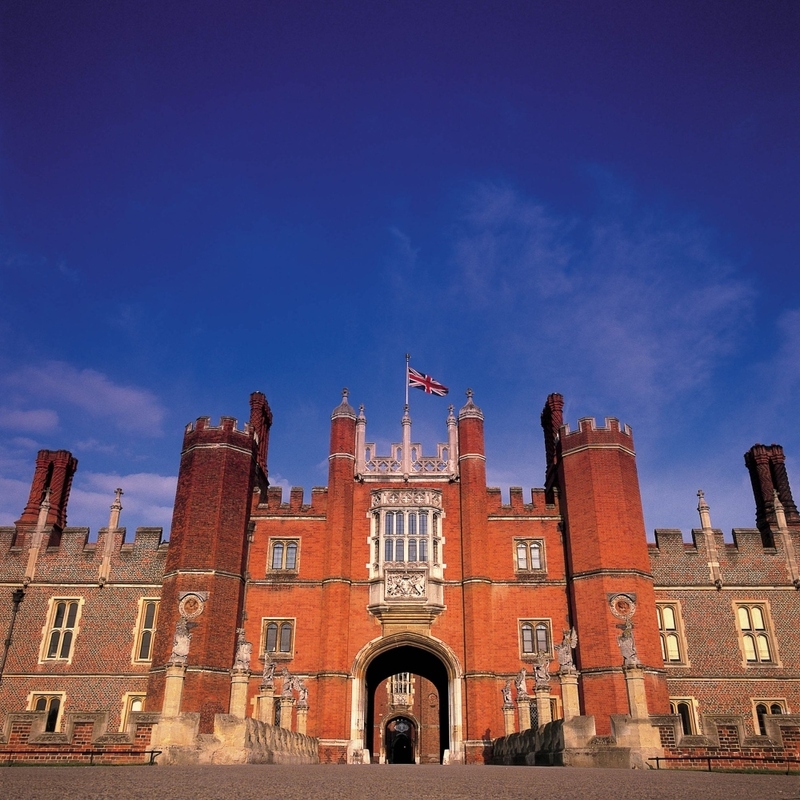 The Palace has recently re-opened after major refurbishment, with improved visitor access and facilities as well as 'Victoria Revealed', a new, permanent exhibition, which looks at the life and reign of Victoria through her own words. Visitors learn about Victoria's first day as Queen at Kensington Palace, the early days of her relationship with Prince Albert, their family life and aspects of Albert's involvement in the 1851 Great Exhibition. 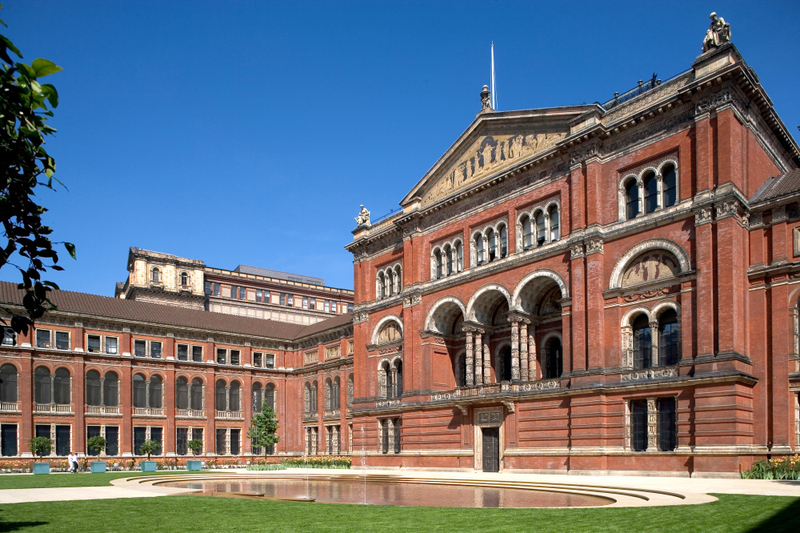 Exhibits include Victoria's wedding dress and jewellery, along with personal objects including paintings by Winterhalter and Landseer and gifts that Victoria exchanged with Albert during their engagement. There are also replica Victorian toys and interactive displays including clothes to try on. The cultural significance of Westminster Abbey is hard to overstate, but also hard to remember as you’re shepherded around, forced to elbow fellow tourists out of the way to read a plaque or see a tomb. Edward the Confessor commissioned a church to St Peter on the site of a seventh-century version, but it was only consecrated on 28 December 1065, eight days before he died. 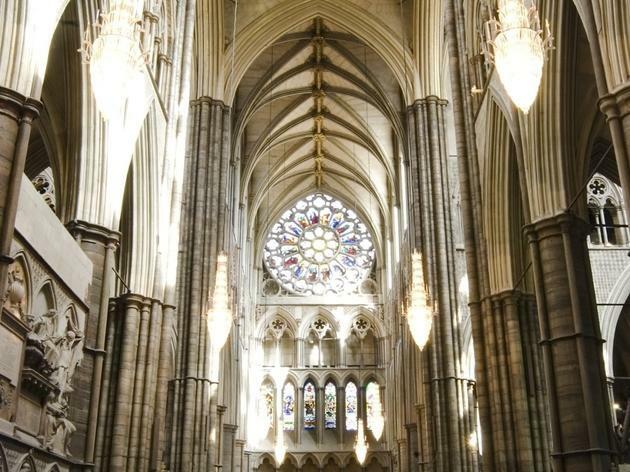 William the Conqueror subsequently had himself crowned here on Christmas Day 1066 and, with just two exceptions, every English coronation since has taken place in the abbey. 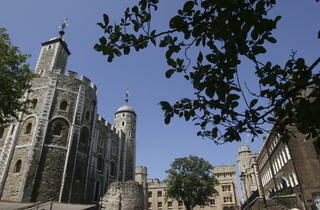 Many royal, military and cultural notables are interred here, including Elizabeth I and Mary Queen of Scots. Poets’ Corner is the final resting place of Geoffrey Chaucer and Robert Browning. Henry James, TS Eliot and Dylan Thomas have dedications. In the Abbey Museum, you'll find effigies and waxworks of British monarchs, among them Edward II and Henry VII, wearing the robes they donned in life. 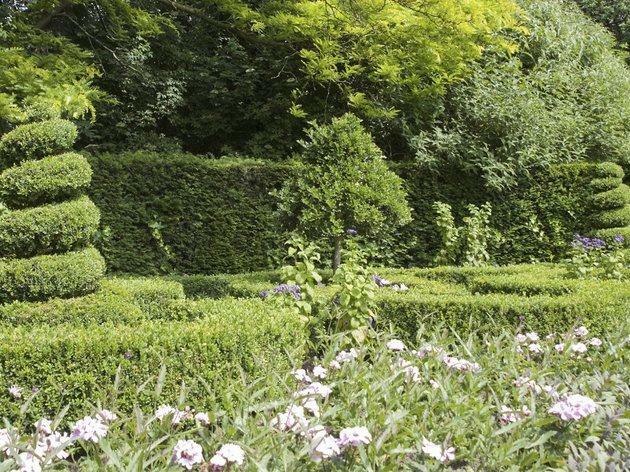 The 900-year-old College Garden is one of the oldest cultivated gardens in Britain and a useful place to escape the crowds. An ongoing refurbishment revealed the restored Cosmati Pavement to the public in spring 2010, but the abbey has ambitious plans to create improved visitor facilities and a new gallery. 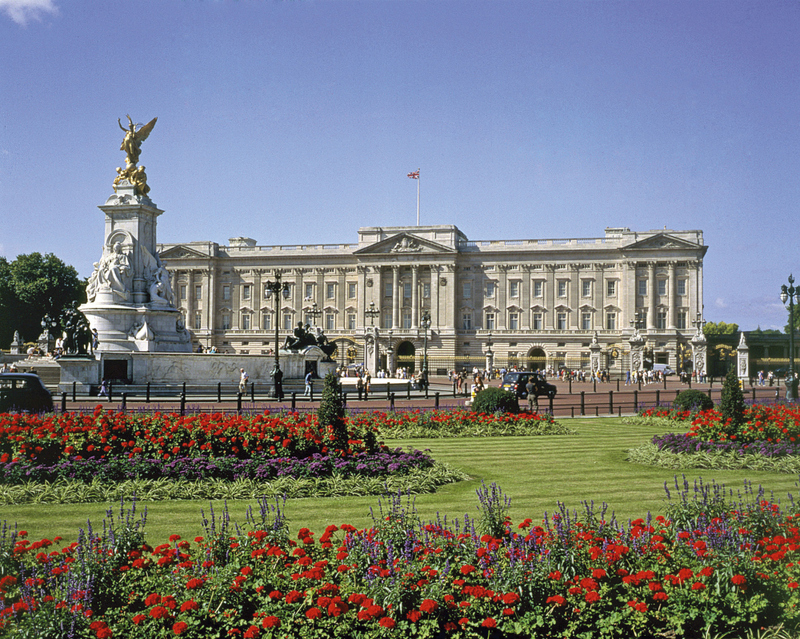 Its popularity can only have increased since the wedding in April 2011 of Prince William and Catherine Middleton. 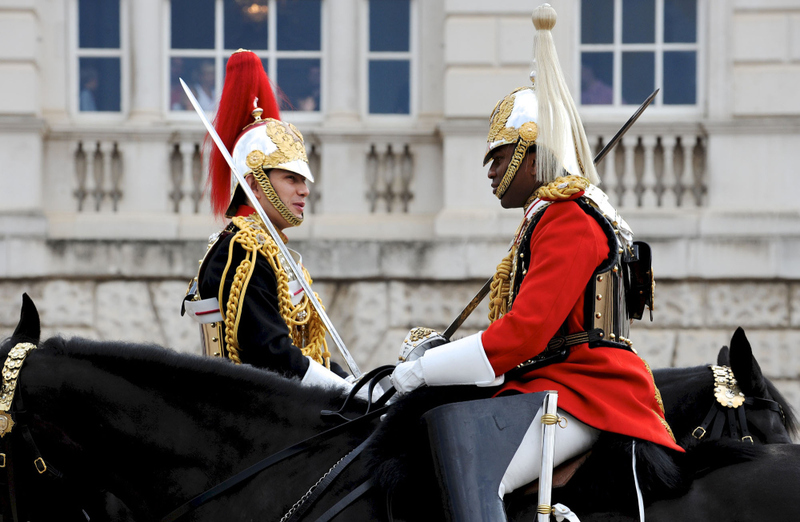 This museum within the historic Horse Guards building affords a behind-the-scenes look at the work that goes into the ceremonial duties and operational role of the Household Cavalry regiments which make up the Queen's official guards. 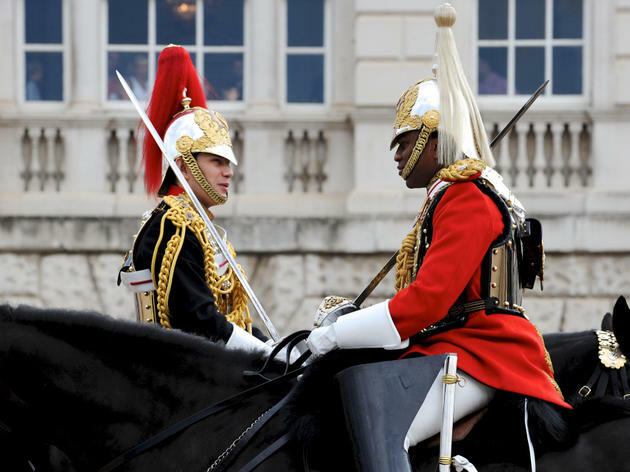 Their story is told through a collection of ceremonial uniforms, royal standards, gallantry awards, musical instruments, horse furniture and silverware amassed over 350 years of serving the Royal family. Family activities take place during school holidays. 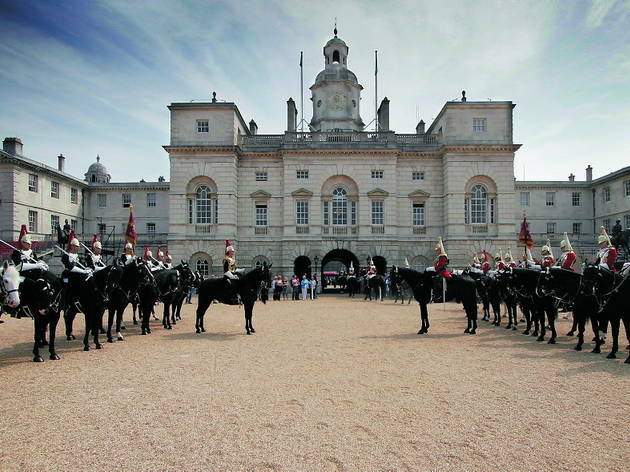 Visitors to the Household Cavalry Museum can see troopers working with horses in the 18th-century stables of the horses which parade just outside every day; the stables are separated from the main museum by no more than a screen of glass. The museum's newest exhibit, created in response to visitor demans, is a video explaining where the horses come from, how they are chosen, why so many of them are black and how they are cared for and trained. The museum is closed between June 18 and September 6 2012 to accommodate the London 2012 Olympic Games Beach Volleyball competition. 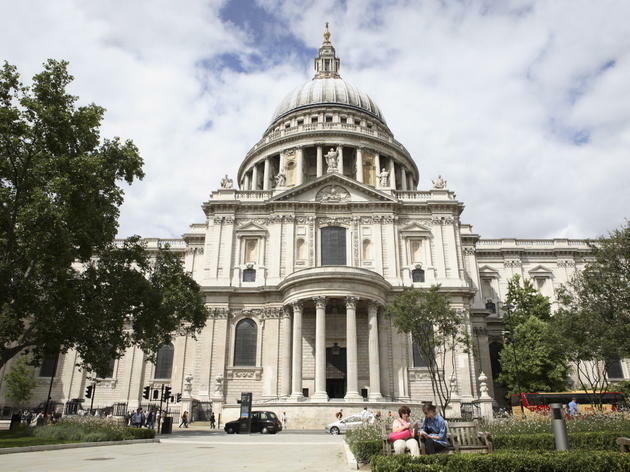 The passing of three centuries has done nothing to diminish the magnificence of St Paul's Cathedral, Christopher Wren's masterpiece and London's most famous cathedral. 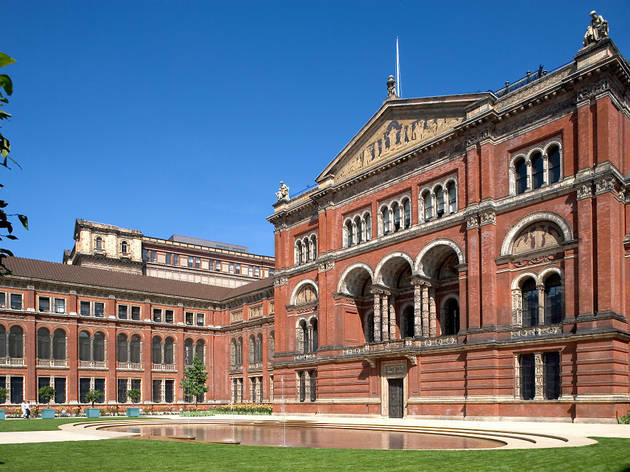 In the last decade, a £40 million restoration project has painstakingly removed most of the Victorian grime from the walls and the extravagant main façade looks as brilliant today as it must have when the first stone was placed in 1708. 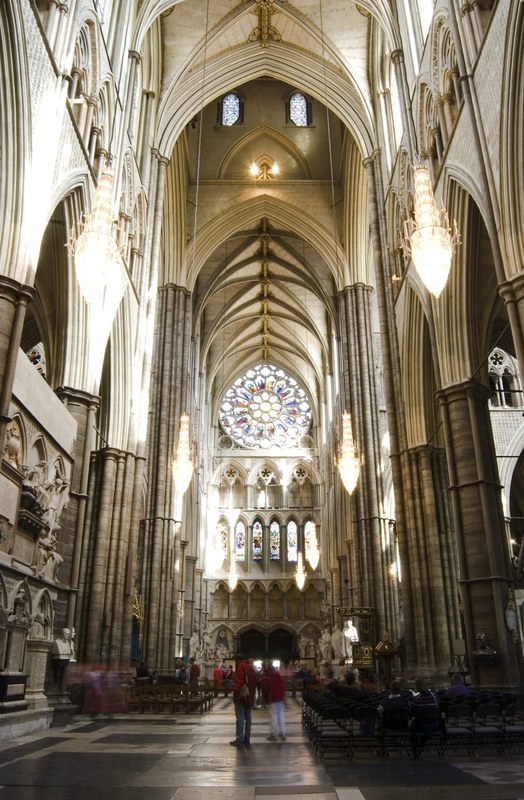 The vast open space of the interior contains memorials to national heroes such as Wellington, Lawrence of Arabia, John Donne, Alexander Fleming and William Blake. Highlights of St John's Cathedral include the Whispering Gallery with its famously good acoustics and the Golden Gallery with its giddying views come here to orient yourself for sightseeing. As well as tours of the main cathedral and self-guided audio tours, you can join special tours of the Triforium –visiting the library and Wren's 'Great Model' (booking required). 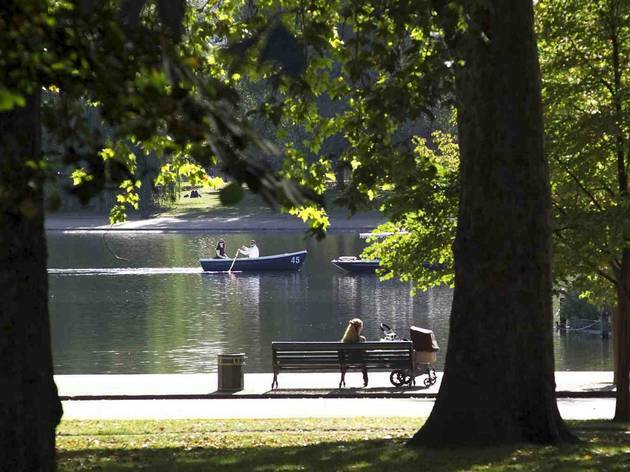 At 1.5 miles long and about a mile wide, Hyde Park is one of the largest of London's Royal Parks. 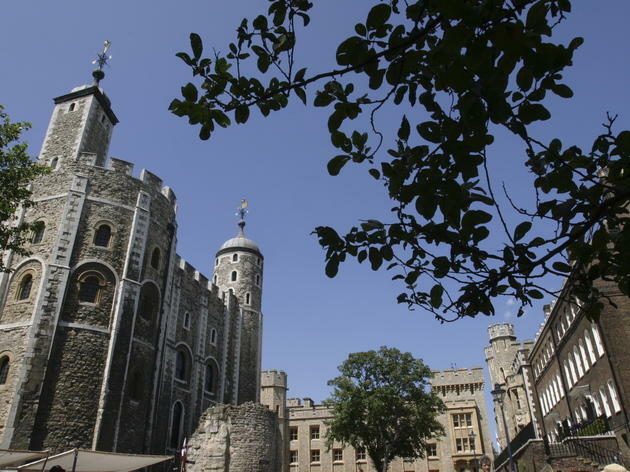 The land was appropriated in 1536 from the monks of Westminster Abbey by Henry VIII for hunting deer and, despite opening to the public in the early 1600s, was only frequented by the upper echelons of society. 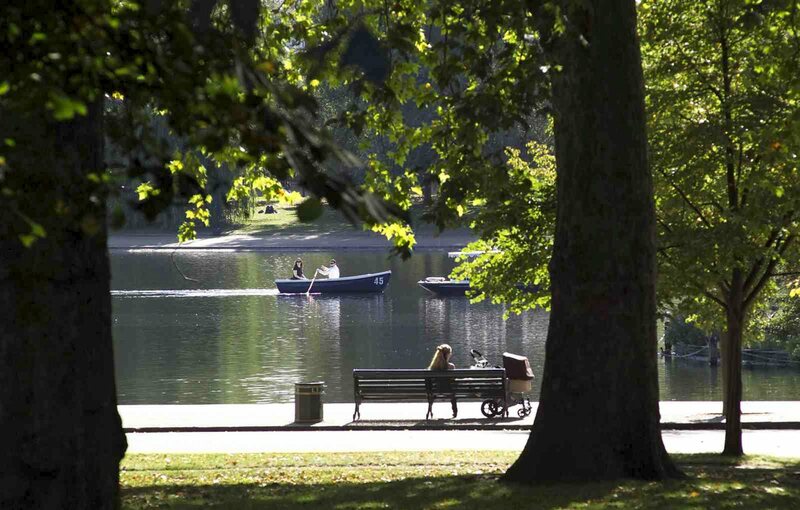 London's oldest boating lake, The Serpentine, is at the bottom of Hyde Park. It's not especially beautiful but is home to ducks, coots, swans and tufty-headed grebes, and is also of great historic interest. It was a hotspot for mass demonstrations in the nineteenth century and remains so today. The legalisation of public assembly in the park led to the establishment of Speakers' Corner in 1872 (close to Marble Arch tube), where political and religious ranters – sane and otherwise – still have the floor. The park perimeter is popular with skaters, as well as with bike riders and horse riders. If you're exploring on foot and the vast expanses defeat you, look out for the Liberty Drives (May-Oct). Driven by volunteers (there's no fare, but offer a donation if you can), these electric buggies pick up groups of sightseers and ferry them around. The Joy of Life fountain, next to Aldford Street North Gate, alongside Park Lane, is a popular spot for splashing around in when the weather heats up. 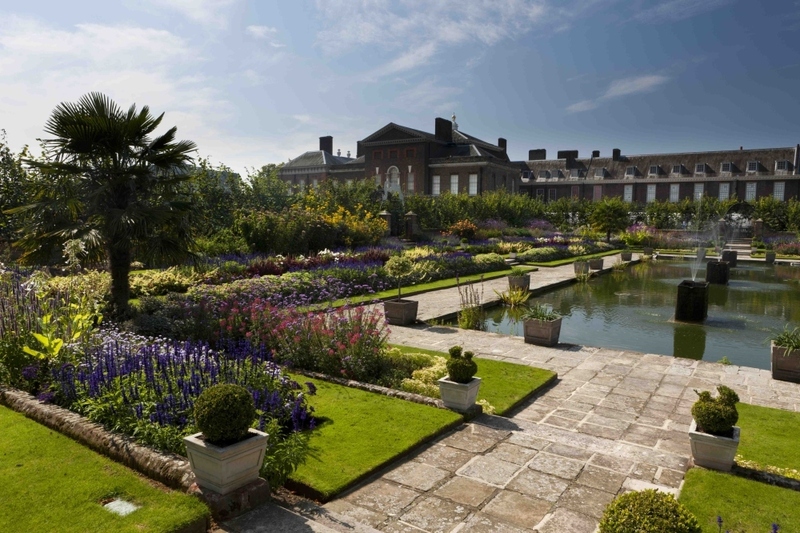 At the end of the seventeenth century, William III – averse to the dank air of Whitehall Palace – relocated to Kensington Palace and consequently, a corner of Hyde Park (Kensington Gardens) was sectioned off to make grounds for the residence. Nowadays, Kensington Gardens is only delineated from Hyde Park by the line of the Serpentine and the Long Water. Beside the Long Water is a bronze statue of Peter Pan, erected in 1912: it was in Kensington Gardens beside the Round Pond eight years earlier that playwright JM Barrie met Jack Llewellyn Davies, the boy who was the inspiration for Peter. Princess Diana's presence in Kensington Gardens is also strong: Diana, Princess of Wales Memorial Playground is a favourite for children, especially its massive wooden pirate ship, complete with accompanying ‘beach’, teepees and play sculptures. The Diana, Princess of Wales Memorial Fountain, a shallow stone ring of trickling water, is also popular for paddling. 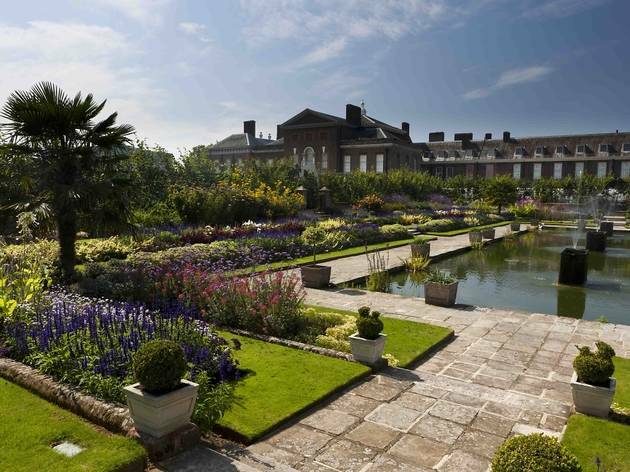 For adults, the Serpentine Gallery, the sunken garden and the beautiful flower walk provide alluring ways to while away a sunny afternoon. 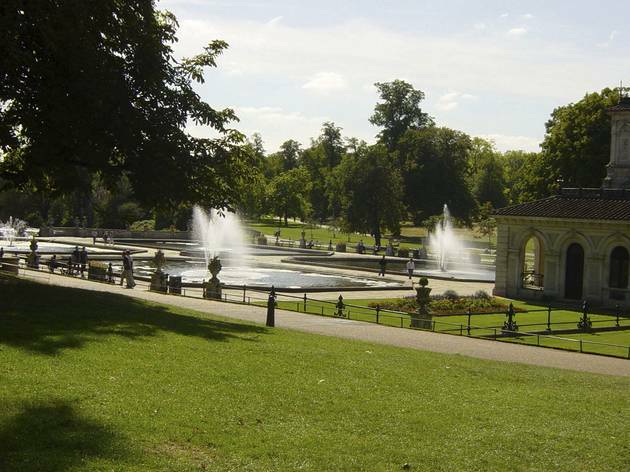 Regent's Park is one of the city's most popular open spaces, covering 410 acres in north-west London. 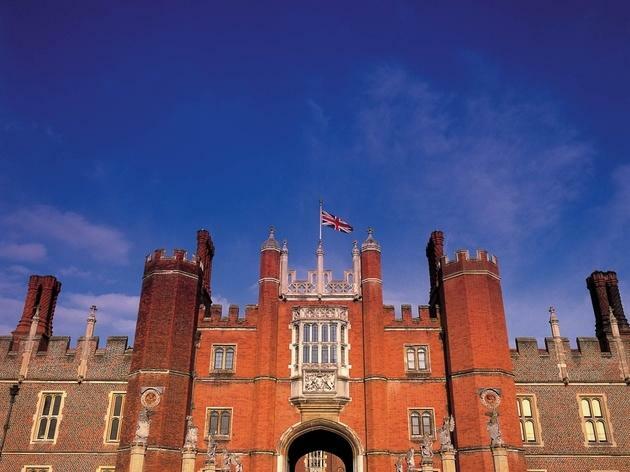 Originally a hunting ground for Henry VIII, it remained a royals-only retreat long after it was formally designed by John Nash in 1811; only in 1845 did it open to the public as a spectacular shared space. 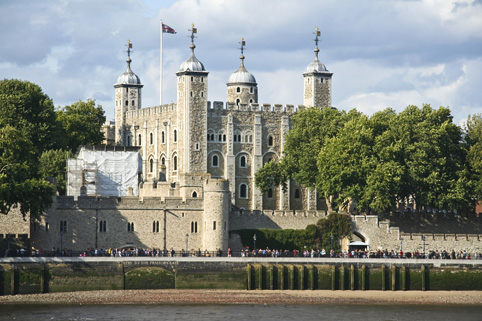 Attractions run from the animal odours and noises of London Zoo to the enchanting Open Air Theatre. Various food and music festivals pitch up here over the summer and rowing boat hire, bandstands, beautiful rose gardens (with some 30,000 roses and 400 varieties), tennis courts, ice-cream stands and eateries (including the delightful Garden Café) complete the picture. Regent’s Park has several playgrounds, but the most interesting is at Hanover Gate where, in 2010, a new timber treehouse area for older kids was built within a large sandpit next to the boating lake and existing playground. 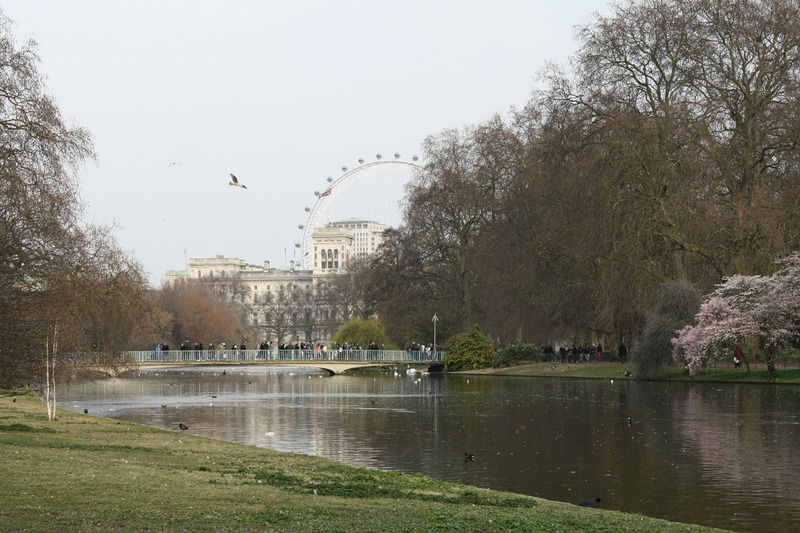 St James's Park was founded as a deer park for the royal occupants of St James's Palace, and remodelled by John Nash on the orders of George IV. The central lake is home to numerous species of wildfowl, including pelicans that have been kept here since the 17th century, when the Russian ambassador donated several of the bag-jawed birds to Charles II. The pelicans are fed at 3pm daily, though they have been known to supplement their diet at other times of the day with the occasional pigeon. The bridge over the lake offers very snappable views of Buckingham Palace. 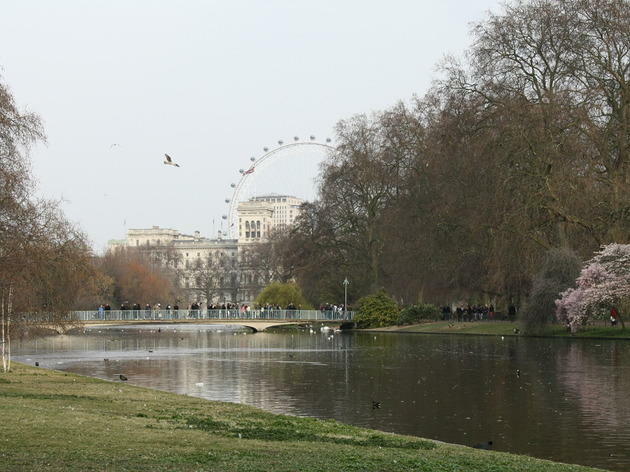 Along the north side of the park, the Mall connects Buckingham Palace with Trafalgar Square. It looks like a classic processional route, but the Mall was actually laid out as a pitch for Charles II to play 'paille-maille' (an early version of croquet imported from France) after the pitch at Pall Mall became too crowded. 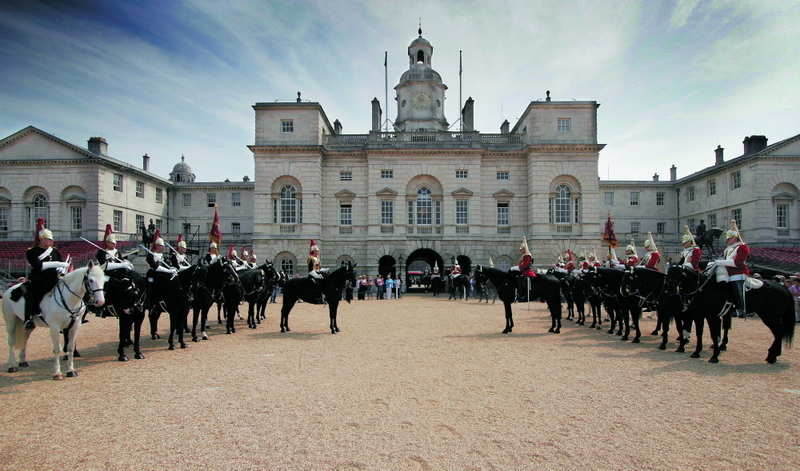 On the south side of the St James's Park, Wellington Barracks contains the Guards Museum; to the east, Horse Guards contains the Household Cavalry Museum.